This woman is probably the mother to David H. Heer. This would be Christiana Haush Heer, wife to John Christian Heer. Born in 1811 in Baden, Germany, died in 1889 in Galena, IL. 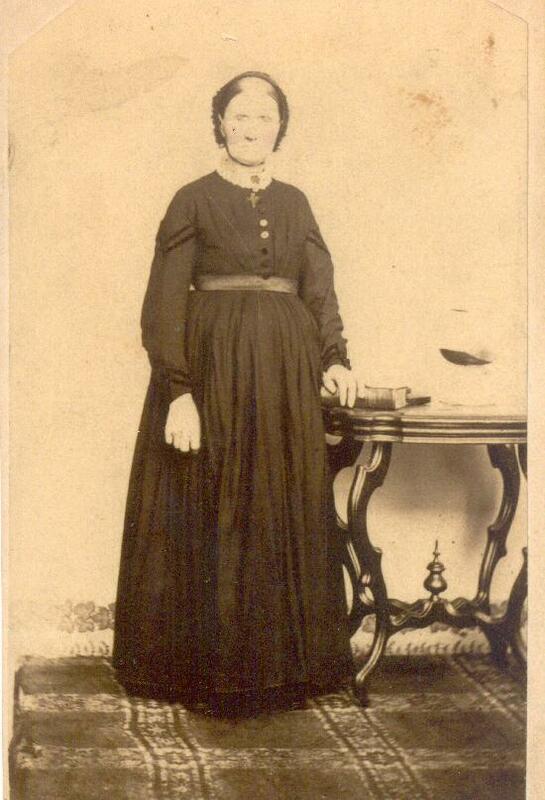 She died the same day as her daughter-in-law's mother Hannah Evans.